Forums » General Discussion » Advice from Axiom Owners » Bad idea? #400655 - 02/04/14 11:14 PM Bad idea? 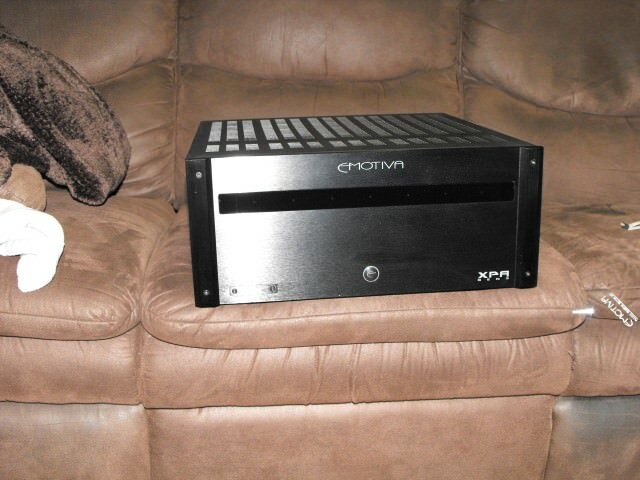 So I went and ordered a new amp yesterday -- the Emotiva XPA-2. It should be here Thursday. Has anybody tried the current generation of this amp? Does it still fault out when you hook it up to M-80s? Their rep acknowledged the problem and told me that it's fixed in the current version, so I felt good enough to order one. If all else fails, they also have the 30 day return policy. From what I've been able to find out, it should be one hell of an amp. It has excellent specs for its price range, Audio Precision test results look good, people seem to be saying nice things about it, etc... not to mention, there's no question that it's got enough power! The only thing is, I'm having a hard time finding information about it, because most of what I can find is talking about the previous design. 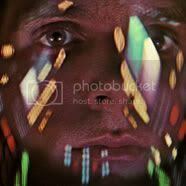 So.. has anybody here tried one (especially with Axioms)? The current version is Gen2, I have an XPA-3 that is about 1.5yrs old with M80's no problem. Emotiva took care of that long ago. You will be fine. Just an update.. not only does the XPA-2 work fine with M80s, they sound freakin awesome together! interesting the rep is now acknowledging the fault with their amps long ago, versus and Axiom issue. I was a happy owner of their MPS1 series, which at the time was the king of the Emo hill. The problem is the Amp could not drive 4ohm speakers, and they claimed in was because the M80's were dipping to 1ohm, when in fact it was a limiter circuit in the amp monoblock modules. Anyway, glad they have resolved the issues and come clean.